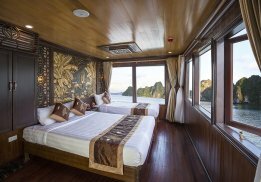 This refined cruise collection features a large array of luxury Halong Bay cruises with an opulent stay on board, intricate decor cabins, expensive lounges, elegant spa, mouth-watering food and professional cabin crews on board. 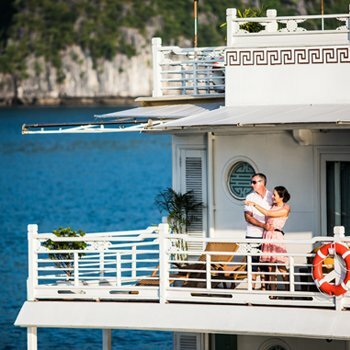 Each luxury Halong Bay cruise incorporates the highest attention to detail, from itinerary, cruise activities and amenities and a personal touch service to meet the demands of any sophisticated cruise lover. 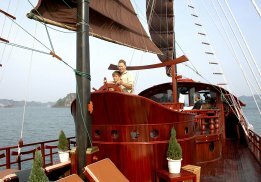 Please browse through this album and find the most favored cruise for your once-in-a-life-time experience in Halong Bay. 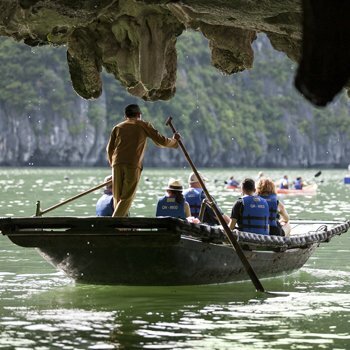 Cruise Halong Bay in comfort and at your leisure, indulge in an off-the-beaten track itinerary and be served by hospitable crew. 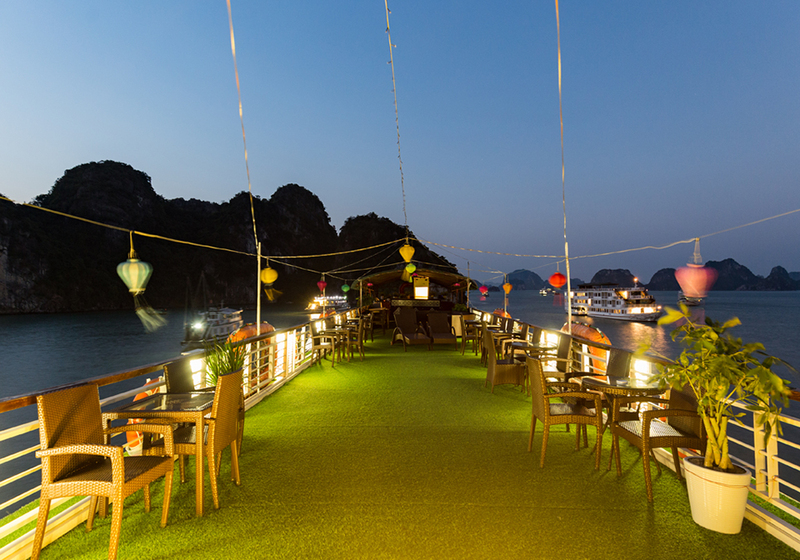 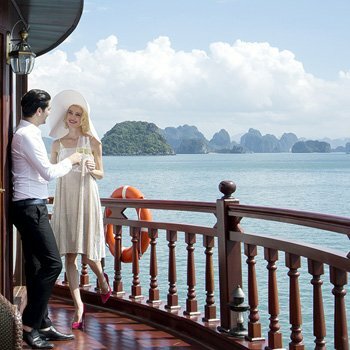 On board, you will experience what the deluxe cruise of Halong Bay has to offer. 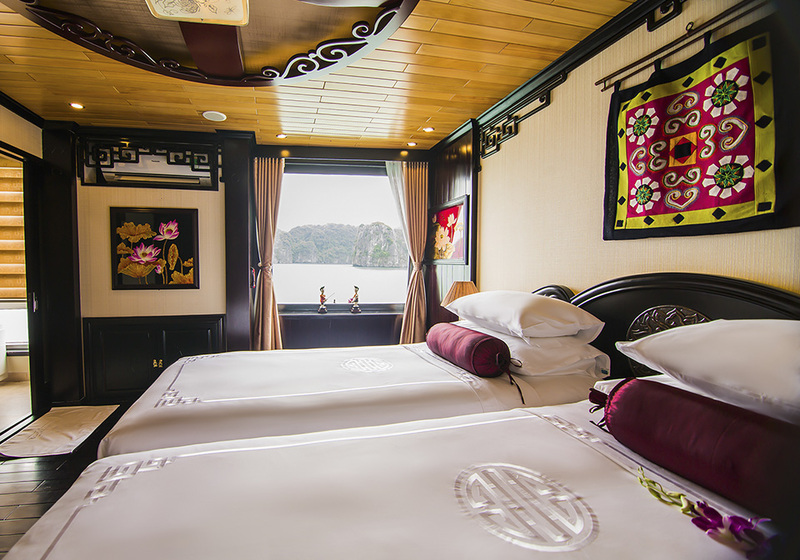 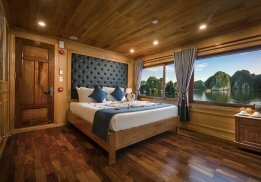 Some of our deluxe cruises are built with only 4 to 6 cabins to serve a smaller group or a family party, thus giving you the boutique experience while on board. 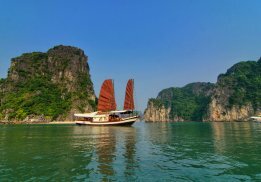 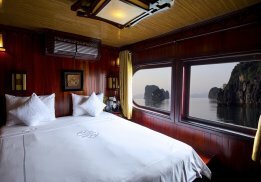 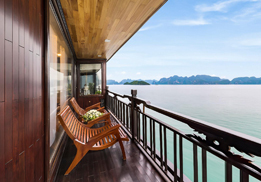 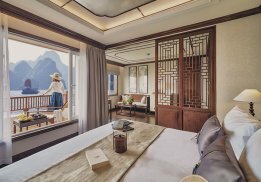 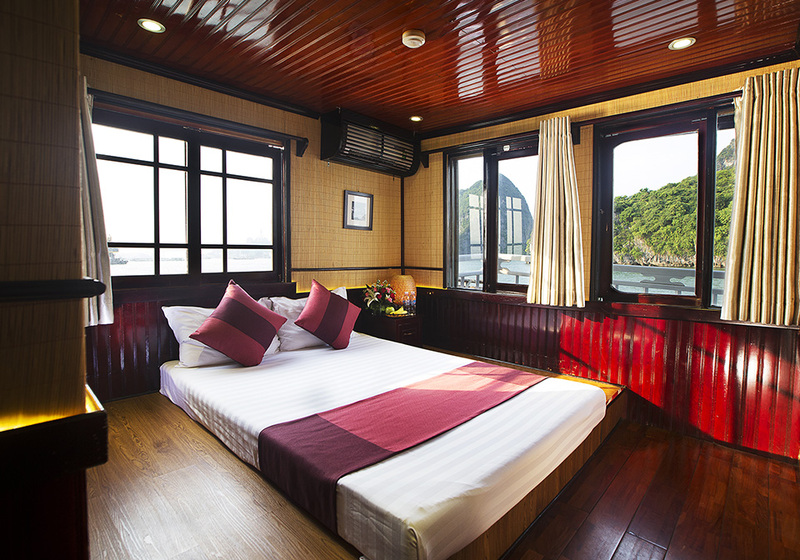 This collection is our recommended shortlist for deluxe cruises in Halong Bay for bespoke travelers. 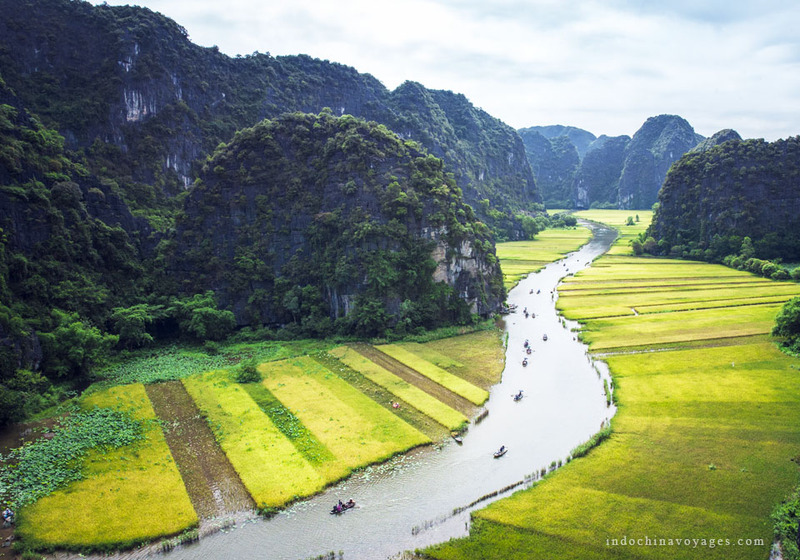 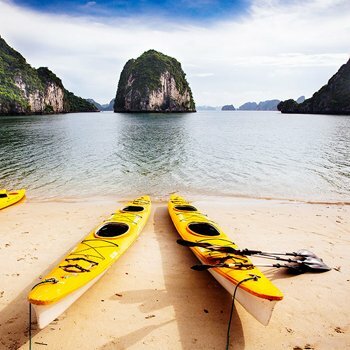 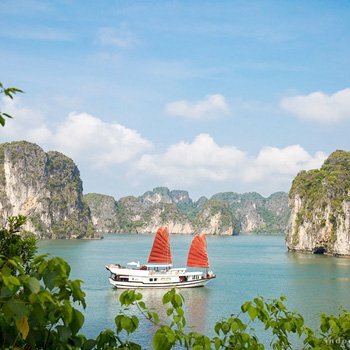 Kindly search from our shortlist, together with a read through of our Blog and FAQs, you will certainly find a suitable cruise among your to do list in travel Vietnam. 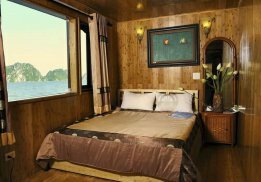 This range of budget cruises is aimed at cost-saving cruisers who look for a decent and safe cruise in Halong Bay while engaging with nice food on board, staying in spotless cabin and being served by friendly cruise staff. 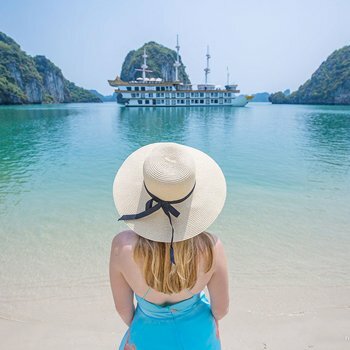 For those who have an intensive travel plan in Vietnam and Indochina and expect to save cost, this list of budget cruises in Halong Bay is a good starting point to browse from and find your most suitable cruise. 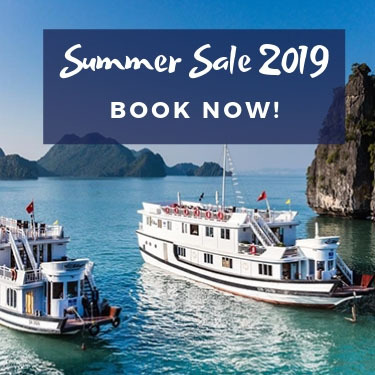 We don’t recommend any cheaper cruise than this range as we believe that quality should always go hand in hand with price. 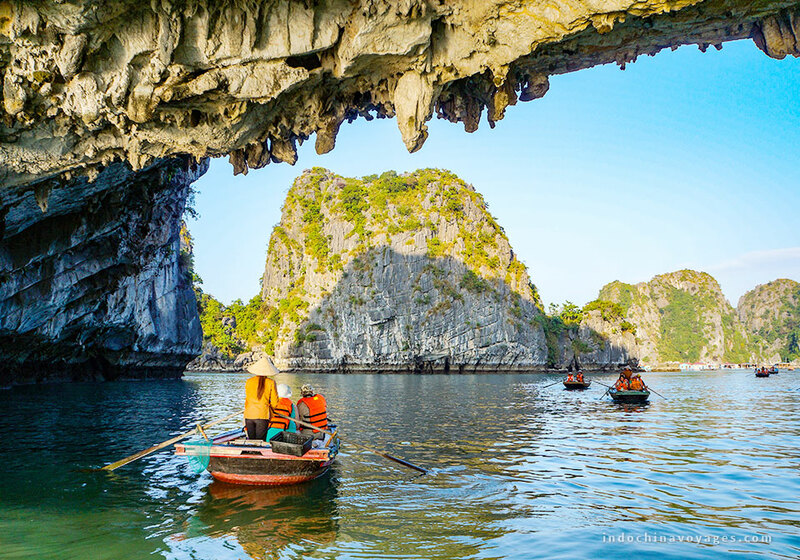 Remember, Halong Bay is worth a visit once in everyone's lifetime. 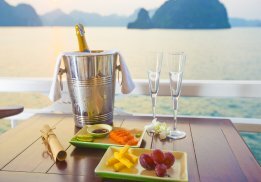 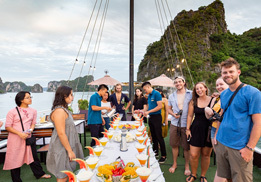 Treat yourself and the family to an unparalleled Halong Bay adventure or get your wedding ceremony to be truly memorable onboard a chartered cruise with such a splendid natural setting… That’s all about chartering a private cruise just for you. 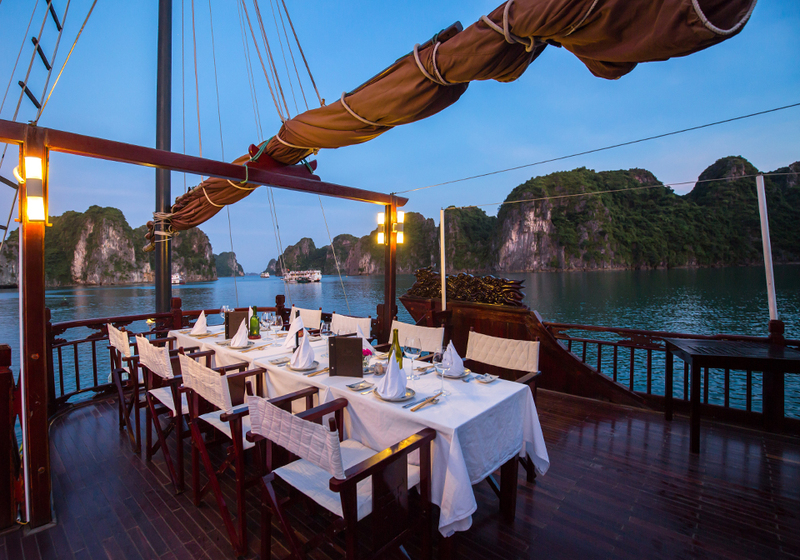 Our cruise experts know the history and capacity of every boat in Halong Bay. 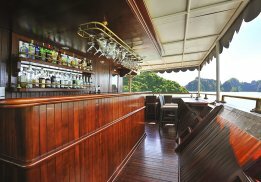 We will be eager to assist you in finding a special cruise for those once in a life time moments. 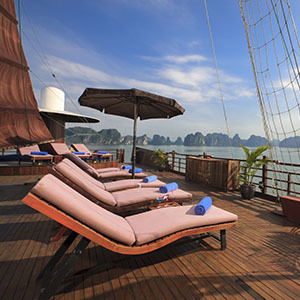 Please just email our team and address your interest, we will provide you with an unforgettable chartered cruise.